Case IH Parts Store has ​made it easy to help you find the parts you need. Only genuine Case IH parts are made for your machine and designed for peak performance. Accurate field records, elimination of duplicate date entry and to better understand the production cost are just a few benefits to farmers. Click Here to use the Build your own tool and price for Case IH equipment that are designed to meet today's agricultural challenges. 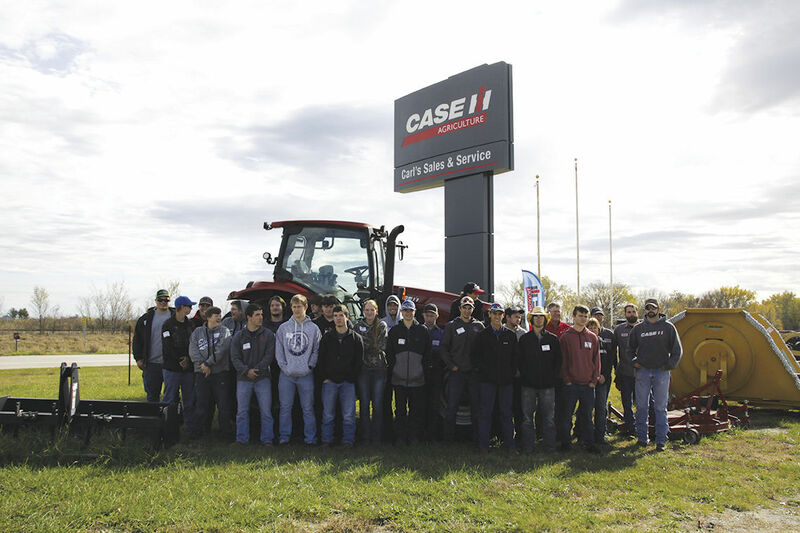 KDA Partners with Implement Dealer to Address Workforce Needs The Kansas Department of Agriculture and Carl’s Sales and Service, Inc. of Thayer hosted 21 high school agriculture students from four southeast Kansas schools at a hands-on dealership experience. 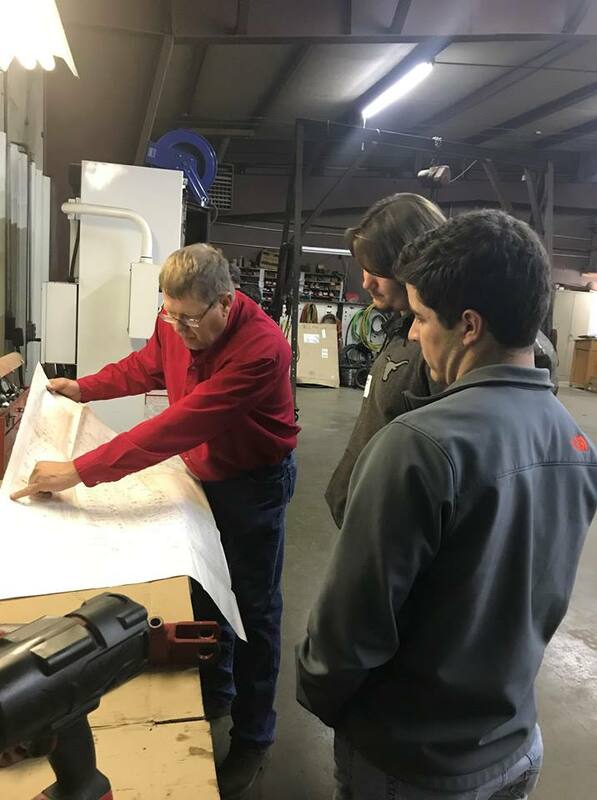 The Nov. 6 event was coordinated in an effort to introduce students to careers within the agricultural mechanics pathway and farm equipment dealerships. Schools attending the event included: Altoona-Midway High School, Cherryvale Middle-High School, Independence High School and Yates Center High School. Students heard remarks from Cindy Stiles and Randy Studebaker of Carl’s Sales and Service, Inc. and toured the facilities. They also learned about post-secondary education opportunities at Pratt Community College in a presentation from Ralph Williams, Instructor of Agriculture Power. Upon completion of the tour and presentation, attendees rotated through four hands-on experience stations where they were asked to “find, fix, drive and sell.” Under the supervision of dealership employees, students used the computer software to locate various parts in the storefront. They disassembled and rebuilt hydraulic cylinders in the maintenance shop. All the students in attendance drove a Case IH Maxxum 150 Tractor. Lastly, students sold a Case IH 35A Tractor in a customer simulation by the teachers in attendance. 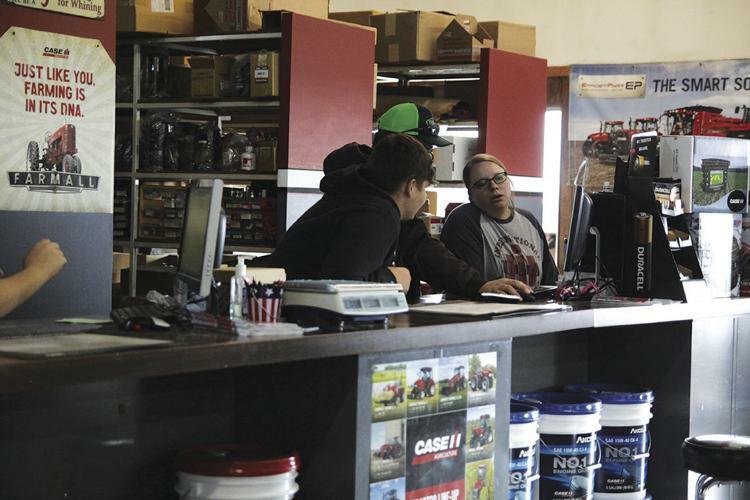 Behind the Parts Counter FFA members experience hometown dealerships from a new perspective Increasing demand for agricultural mechanics and a shortage of skilled employees willing to live and work in rural areas continues to plague small-town equipment dealerships. 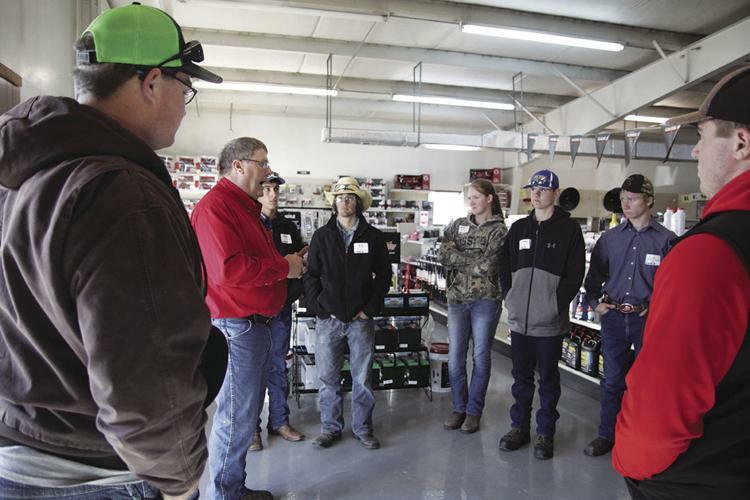 Carl’s Sales and Service in Thayer, Kansas, hosted regional FFA chapters in a new Kansas Department of Agriculture initiative to educate mechanically minded FFA members on workforce opportunities available in their own backyards. 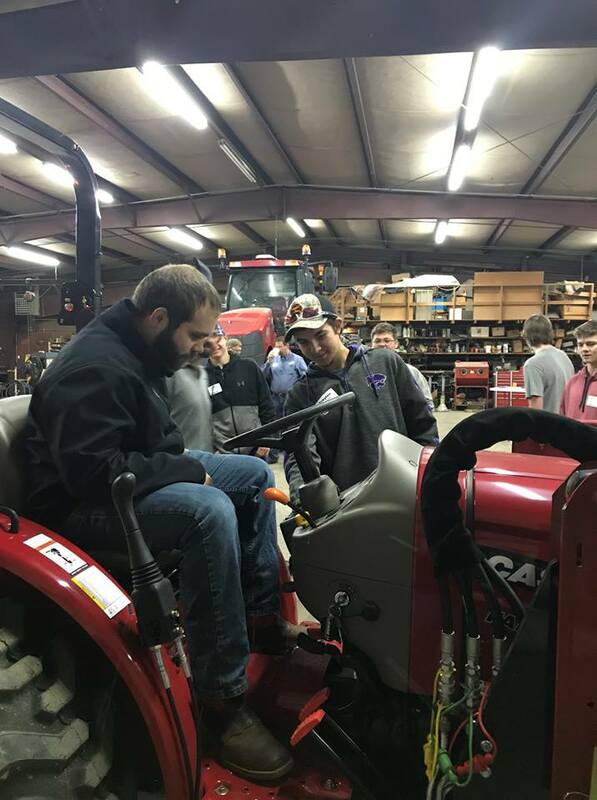 Created by Kansas State University junior Trenton Smedley, the Agricultural Equipment Dealer Experience takes students behind the scenes for a hands-on encounter with equipment dealers, salesmen, parts managers and mechanics. “When we started this we knew we wanted it to benefit hometown dealerships and we saw a need for an initiative like this one to involve FFA members,” Smedley said. 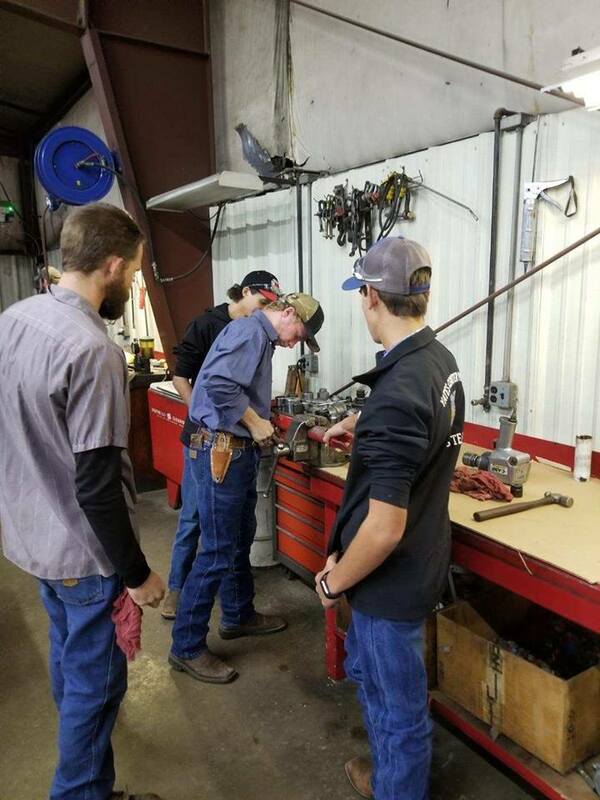 “We decided my hometown dealer was a perfect place to start and they’ve been great to work with in planning this event.” Students involved in the experience completed rotating stations in sales and customer service simulations, equipment maintenance and tractor driving. Four area FFA chapters participated including: Yates Center, Altoona-Midway, Independence and Cherryvale. 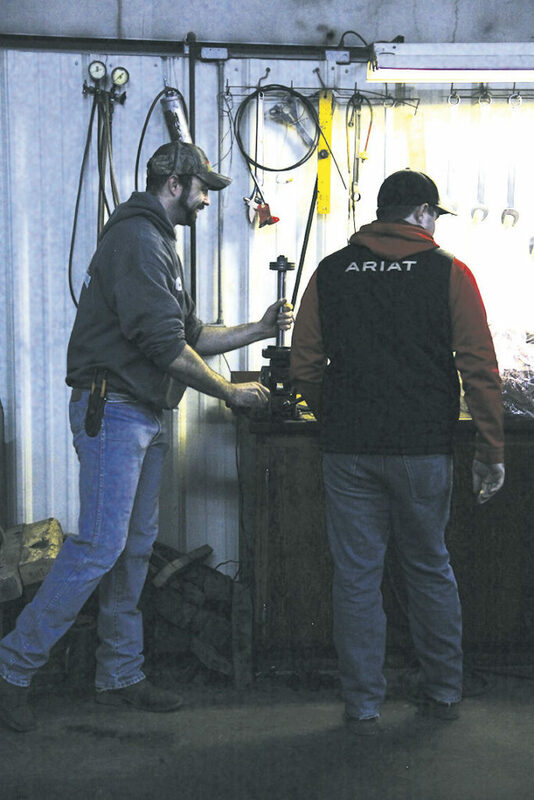 Representatives from area technical school were on hand to talk about education options in the field of agricultural mechanics and students had opportunities to interact with customers. The dealer experience was created to build a framework dealerships can follow to engage students interested in local workforce opportunities and fill critical positions within farming communities. KDA is investigating expanding Agriculture Equipment Dealership Experiences as an opportunity for students and dealers across the state. Give your operation the boost it needs this harvest with genuine parts and service solutions from your Case IH dealer. You know your fields better than anyone. Make sure your Case IH equipment is ready to work when you are. Don't miss out on reward cards, instant rebates, special financing, trade in offers, upgrade offer, service bundle offers, and more during the Harvest Readiness Sales Event. 90-Days No Interest Financing-Special financing available when you use the CNH industrial Capital Productivity Plus Account- offer valid on qualifying purchases of $750 or more. $1,500 off AFS Electric Steering & Receiver Bundle. Get a $1,500 instant rebate on a 1-year AFS ElectricStreer electric steering system and AccuStar receiver bundle when you schedule a machine inspection with your Case IH dealer. $300 off AFS RTK Service. Get a $300 instant rebate on a 1-year AFS RTK service plan when you schedule a machine inspection with your Case IH dealer. $50 Reward Card. 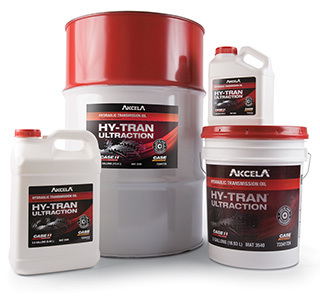 Earn a $50 reward card on a $500 purchase of any combination of genuine Case IH lubricants, coolants, filters, and Fleetguard all makes filter. 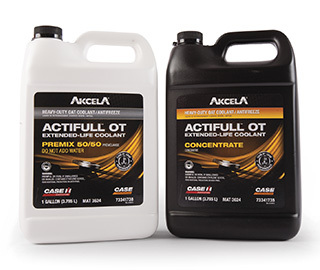 Case IH lubricants are engineered specifcally for CaseIH machines. 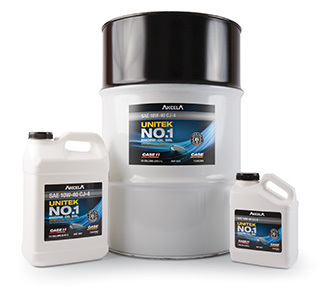 Learn more at www.partstore.caseIH.com/Lubricants. 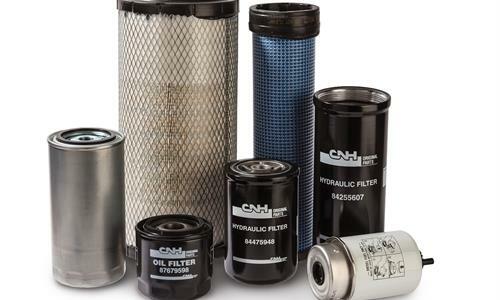 Case IH filters perform when the others can't. See why at www.partstore.caseIH.com/filter.